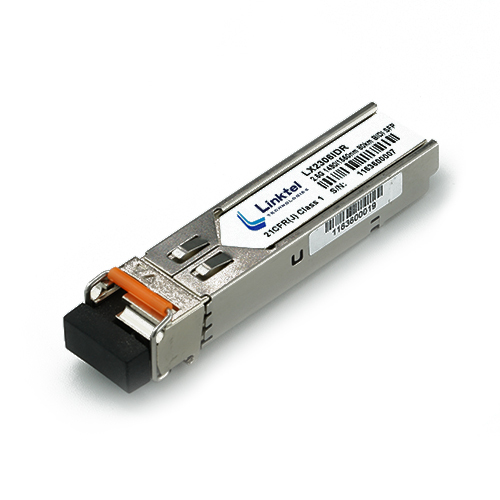 Linktelâ€™s family of 400G transceivers accelerate data connectivity for data center Interconnection and Metro Networks. 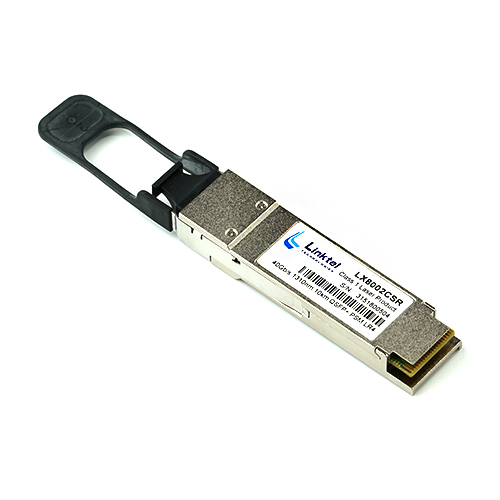 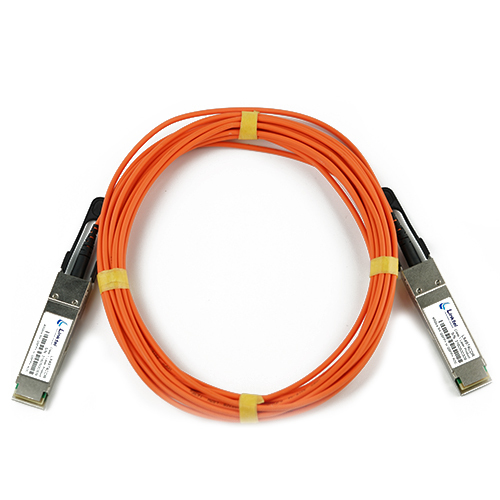 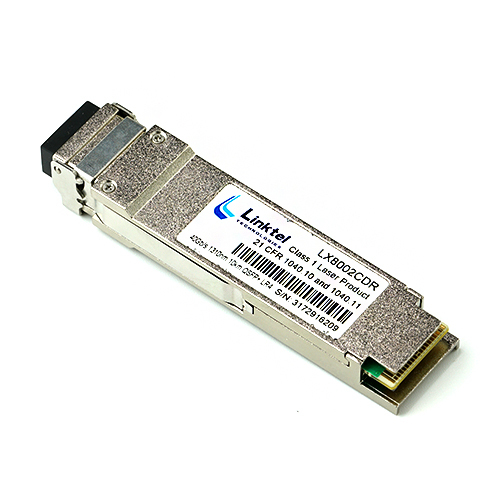 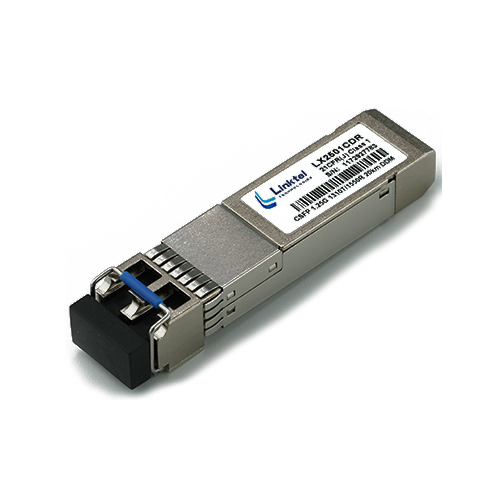 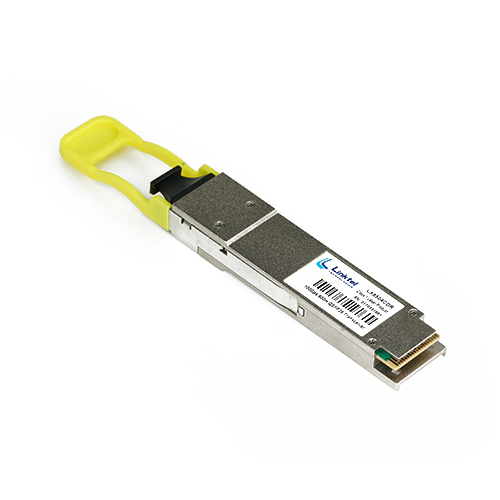 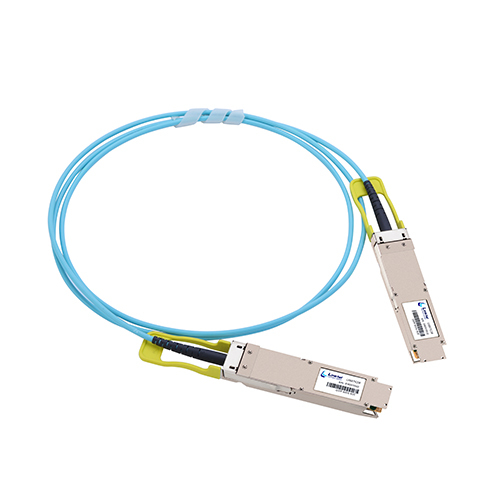 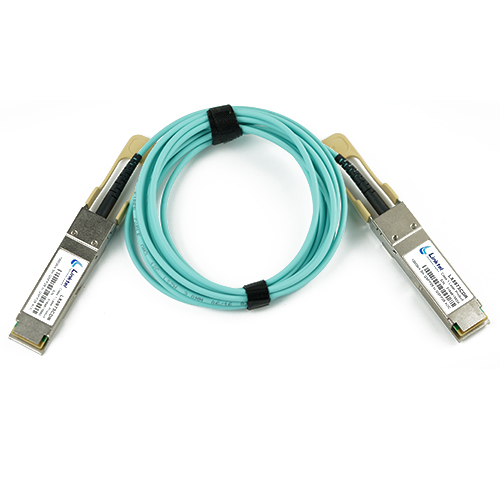 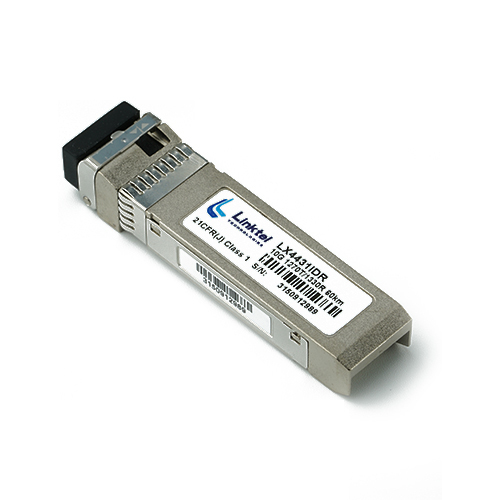 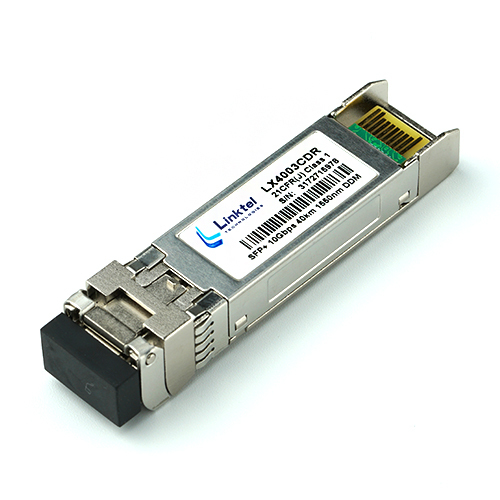 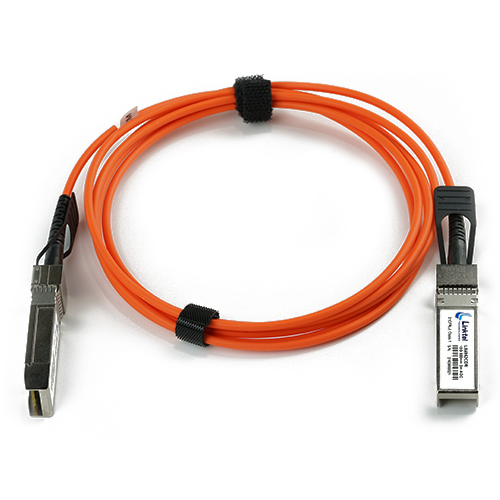 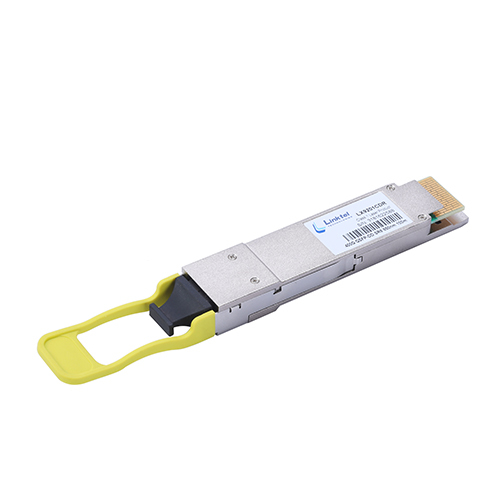 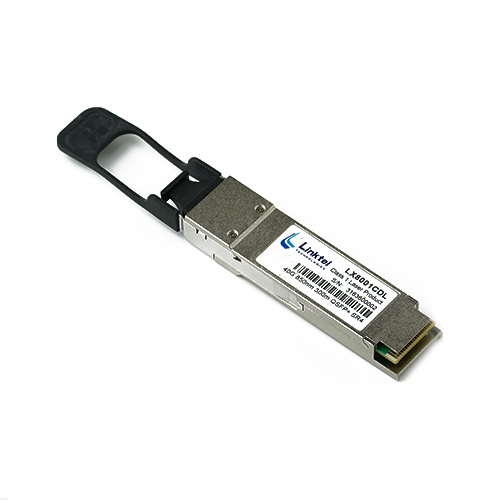 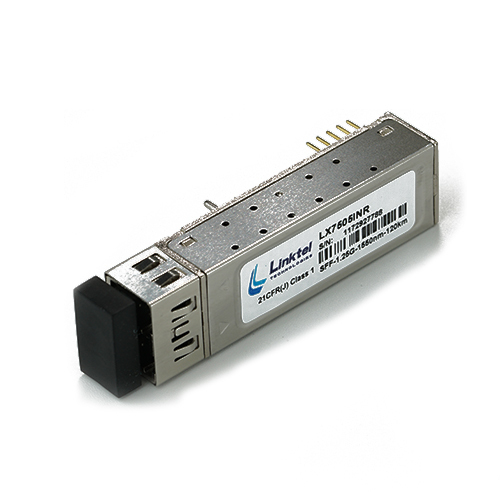 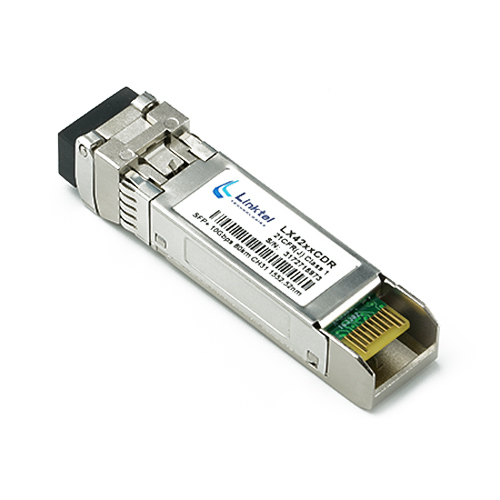 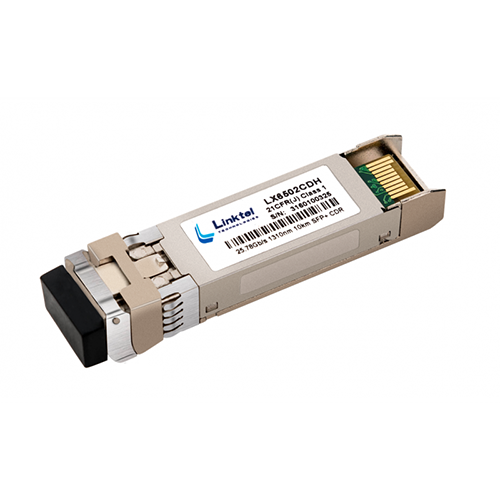 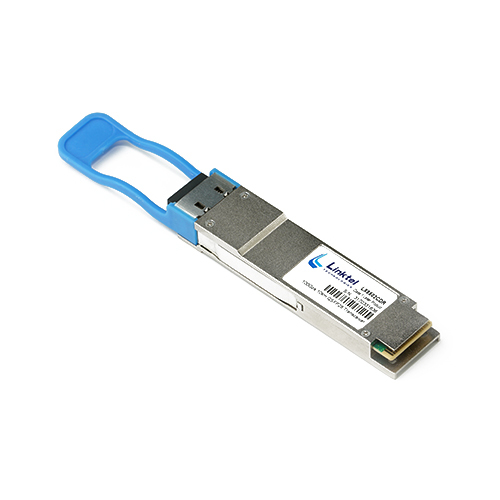 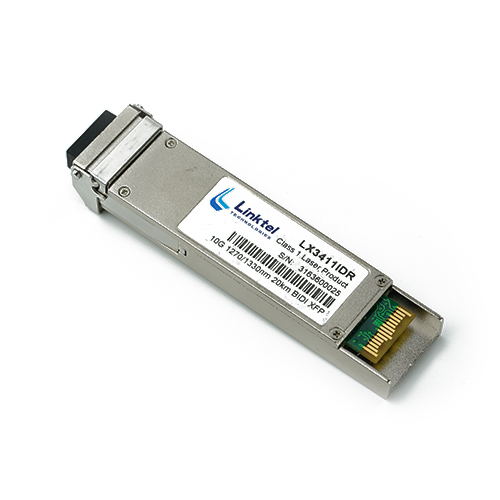 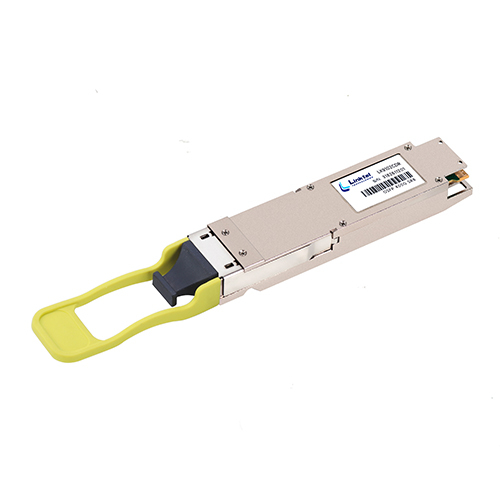 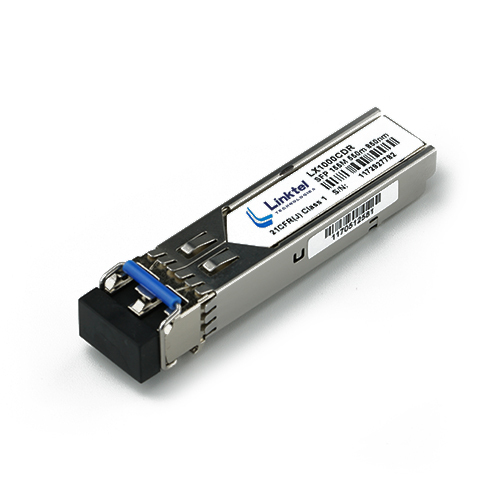 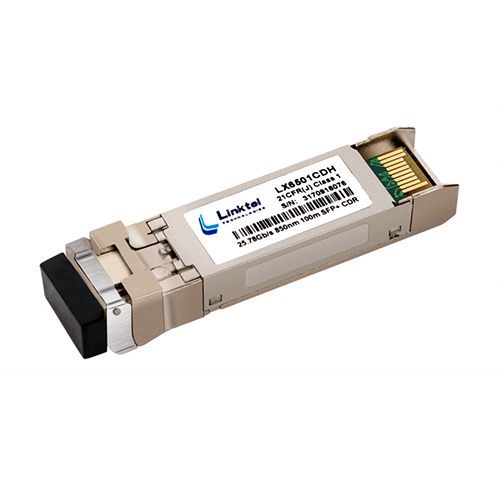 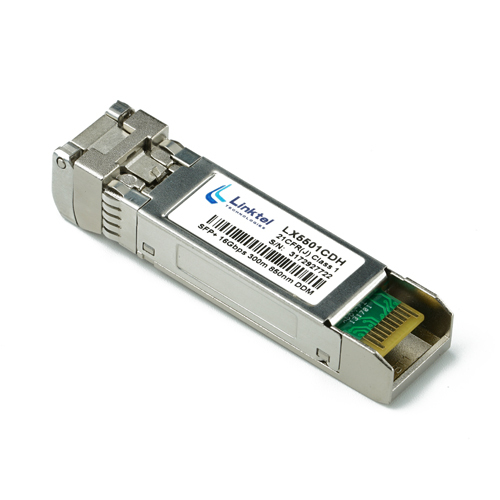 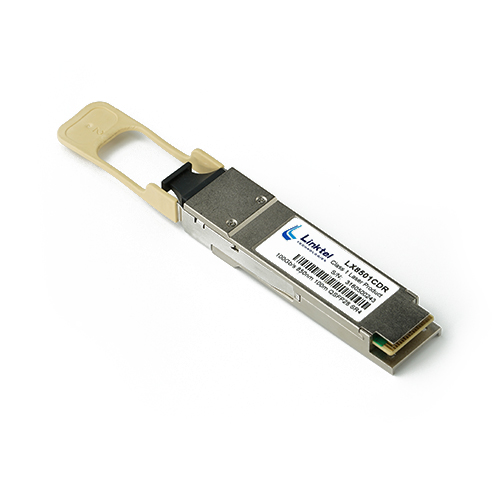 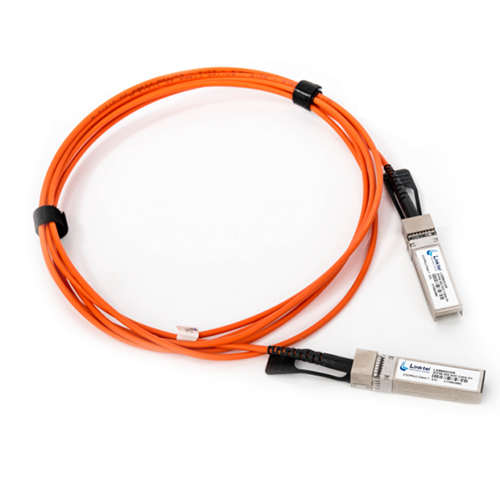 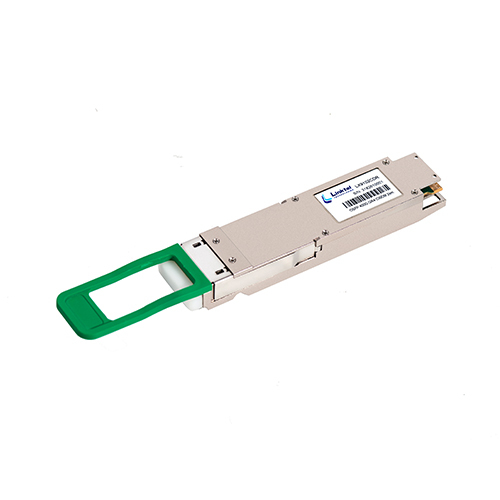 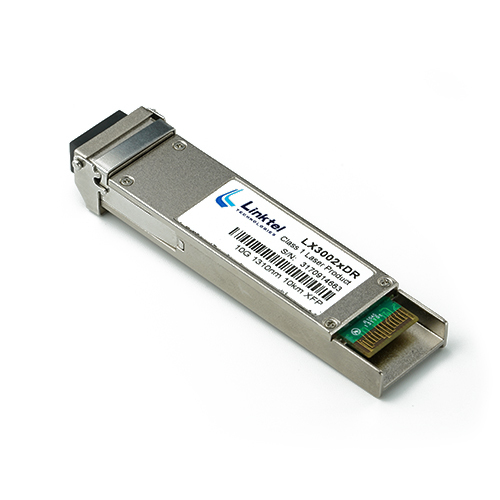 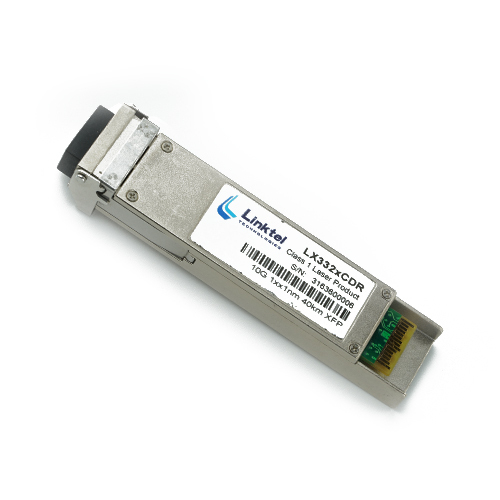 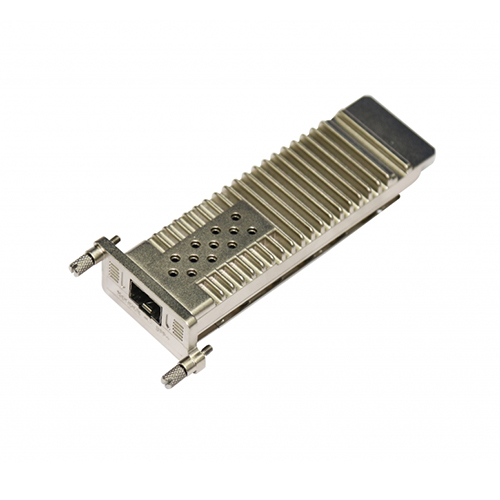 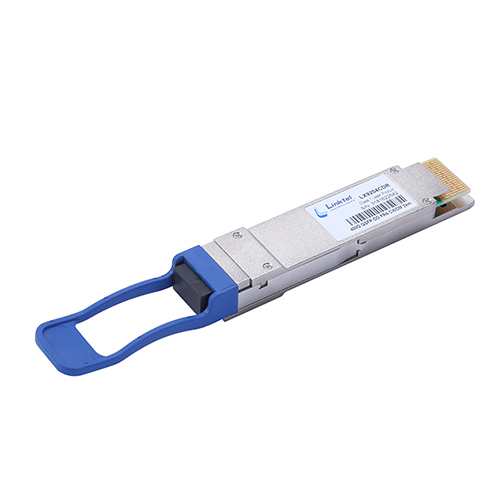 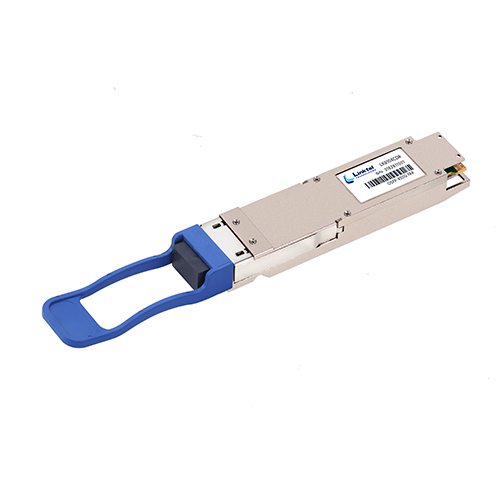 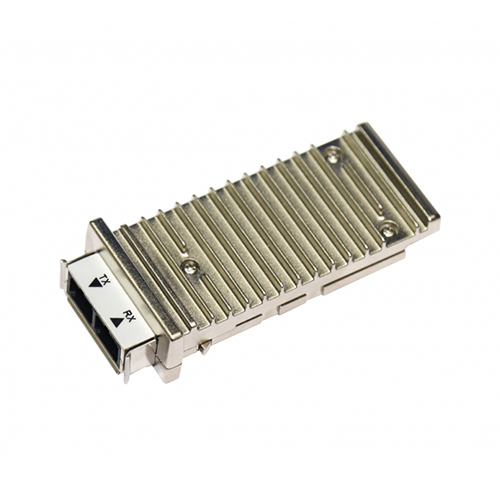 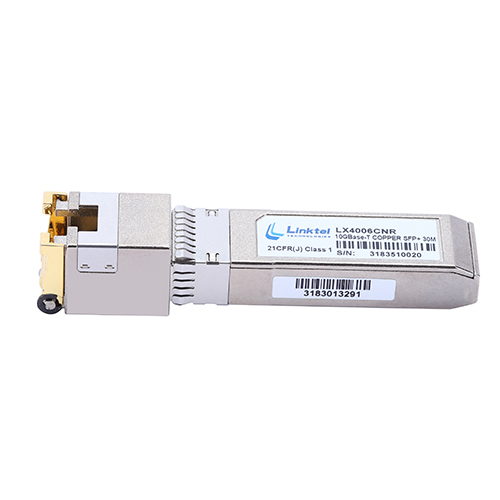 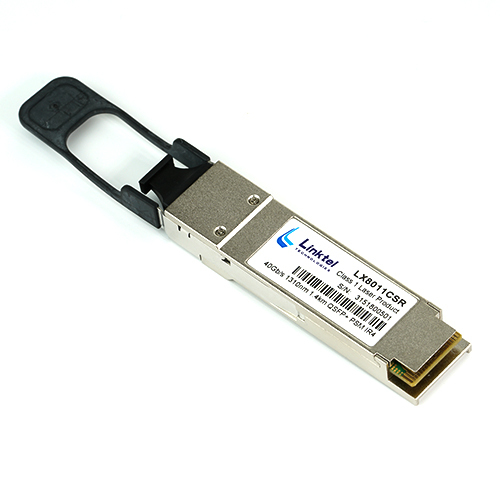 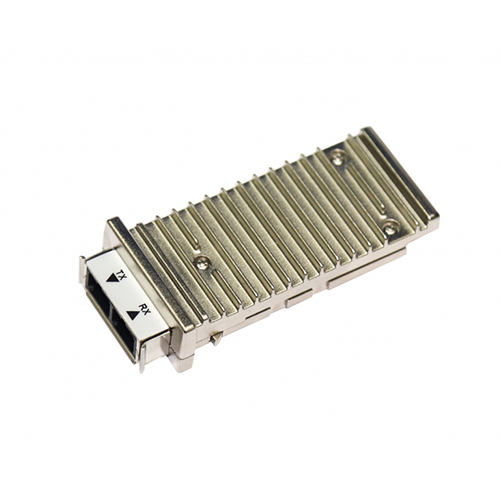 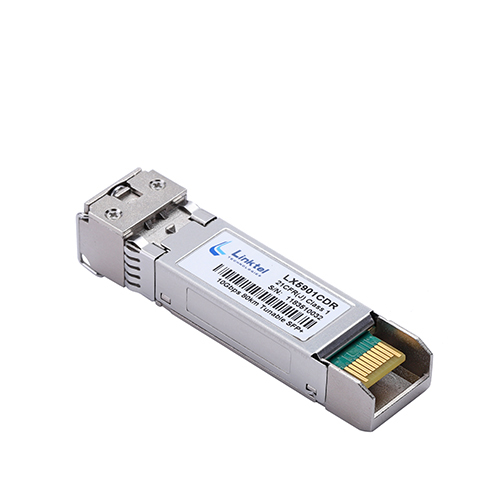 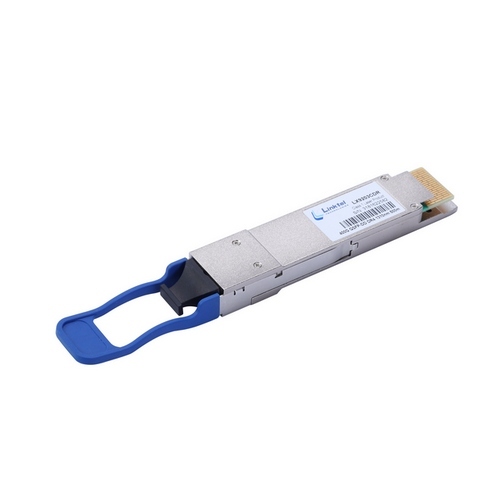 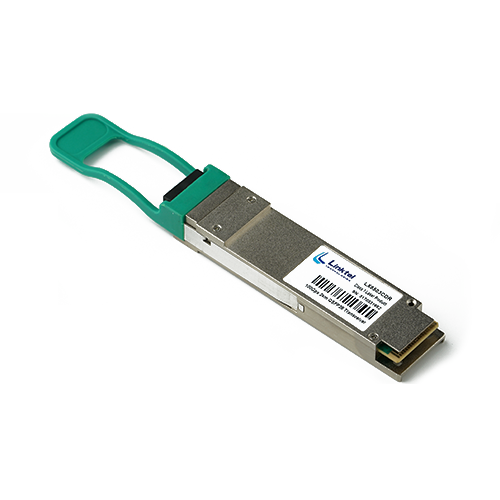 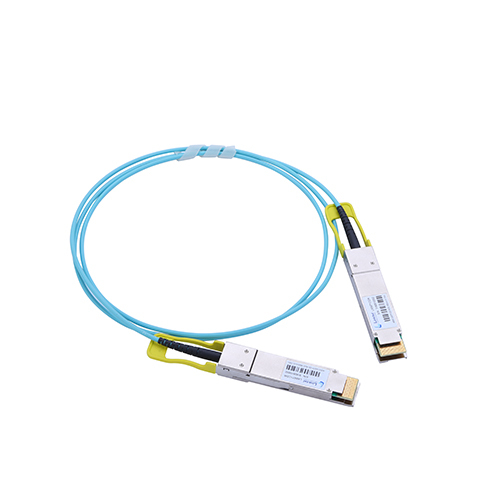 Our complete product line includes QSFP-DD AOC, SR8, DR4, FR4, and OSFP series for applications up to 400 Gb/s. 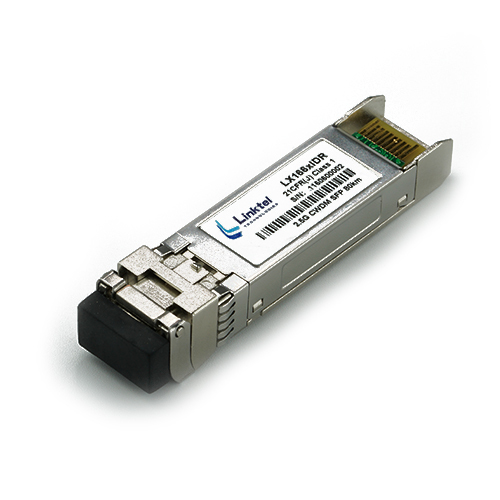 Each transceiver solution leverages Linktel's optoelectronic Integration technology for the transmission of data while reducing the size and power consumption of traditional high speed design.